​Field Day is not a contest, rather the emphasis is placed on emergency condition over a scheduled twenty seven hour period. 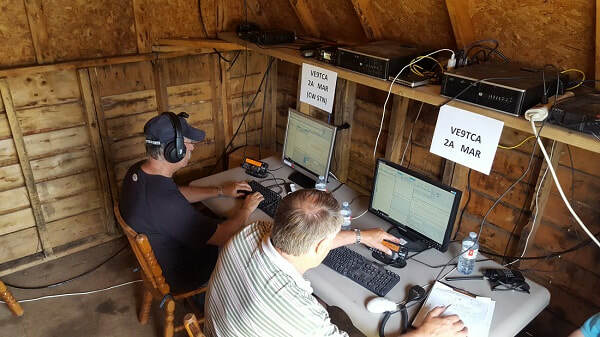 The event is sanctioned by the Radio Amateurs of Canada (RAC) and the American Radio Relay League (ARRL) and will involve in excess of 40,000 Amateur Radio Operators (Hams) attempting to maximize their number of contacts world wide. Operation, using temporary antennas and generator or battery power, adds to the realism and complicates operations as might be encountered under emergency conditions. Field Day is where many aspects of Amateur Radio come together to highlight our many roles. While some will treat it as a contest, other groups use the opportunity to practice their emergency response capabilities. It is an excellent opportunity to demonstrate Amateur Radio to the organizations that Amateur Radio might serve in an emergency, as well as the general public. Hams use their skills helping with events such as marathons and bike-a-thons; fund-raisers such as walka-thons; celebrations such as parades; and exhibits at fairs, malls and museums — these are all large, preplanned, non-emergency activities. But despite the development of very complex, modern communications systems — or maybe because they ARE so complex — Amateur Radio has been called into action again and again to provide communications in crises when it really matters. Hams are well known for communications support in real disaster and post-disaster situations. Radio Amateurs of Canada is a not-for-profit membership association with headquarters in Ottawa, Ontario, Canada. It is a national organization, representing the interests of amateur radio all across Canada. Speaking on behalf of Canadian radio amateurs, RAC provides liaison with government agencies and carries the amateur voice about regulatory and spectrum issues to the discussion table with government and industry leaders, nationally and internationally. 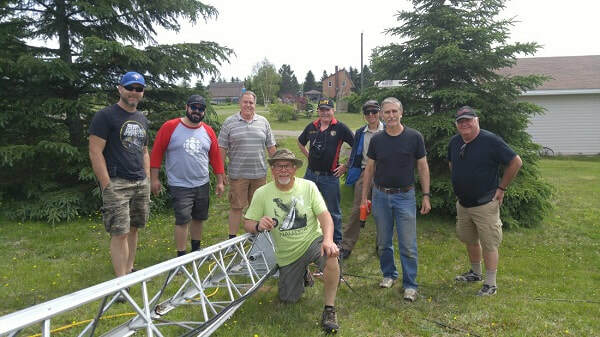 ​The American Radio Relay League/Radio Amateurs of Canada Field Day is held annually during the fourth full weekend in June, beginning at 1800 UTC Saturday and running through 2059 UTC Sunday. 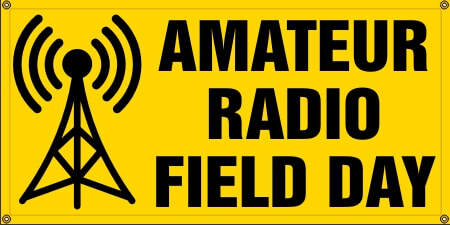 Sponsored by the ARRL and RAC (but organized primarily by the ARRL), Field Day is open to all Amateur Radio operators covered by these two IARU member organizations.